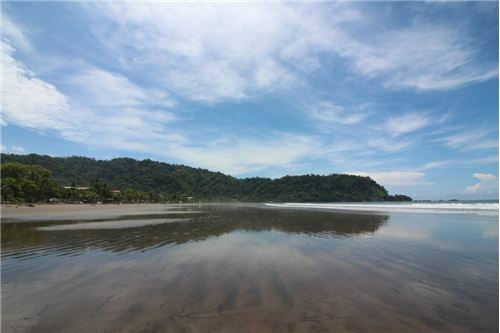 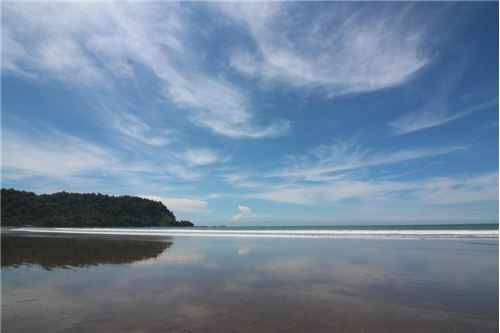 Beachfront titled lot in Jaco, Costa Rica, rare opportunity to own one of the most coveted beachfront areas of Costa Rica! 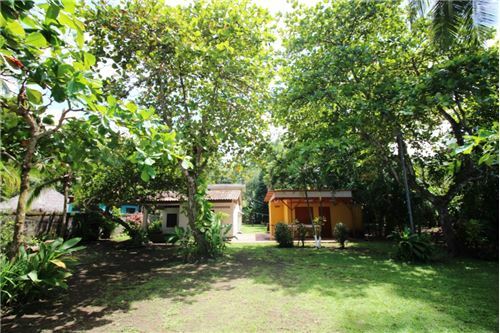 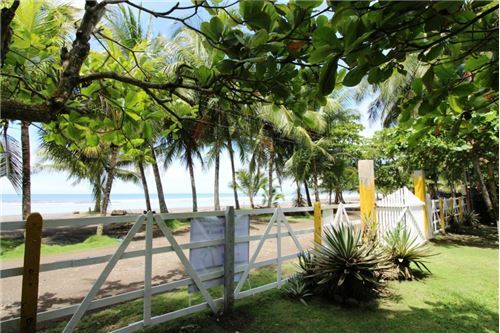 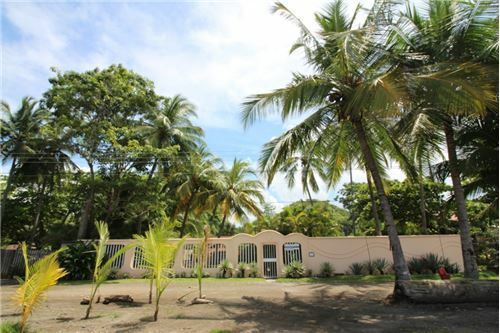 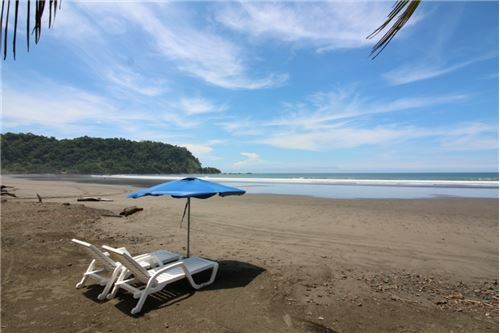 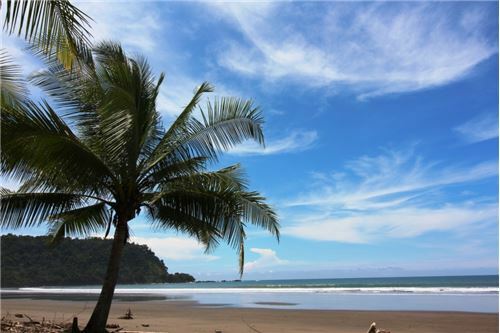 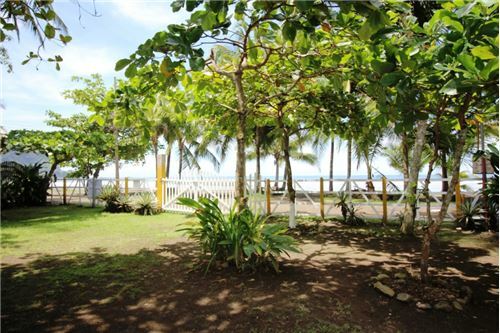 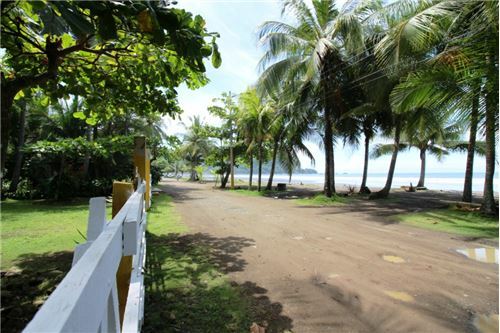 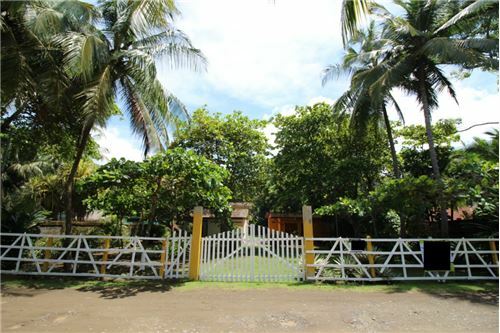 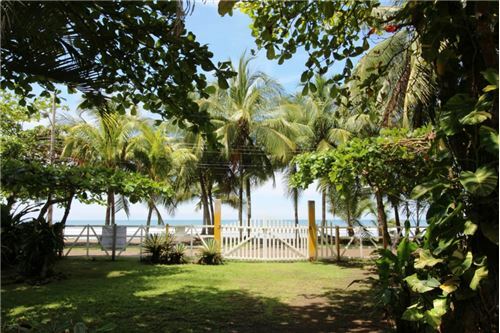 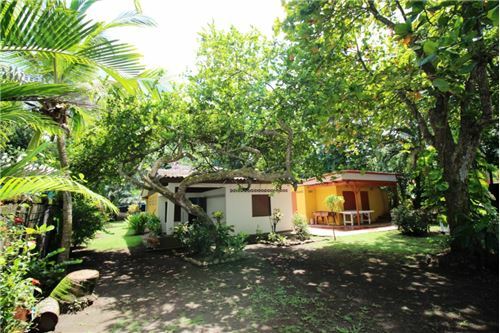 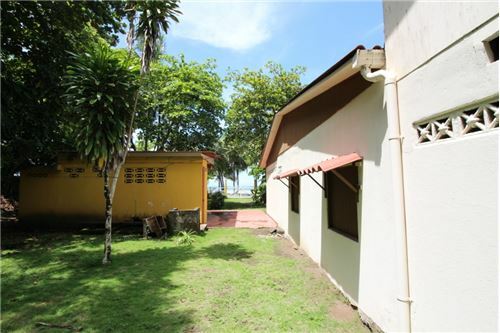 Beautiful, beachfront titled lot in Jaco, Costa Rica. 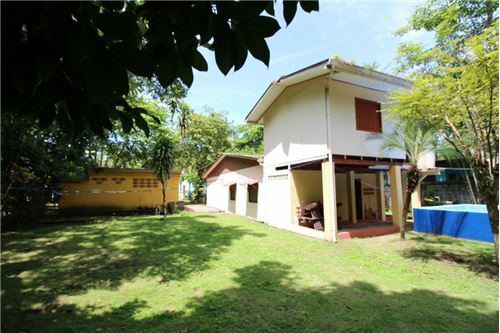 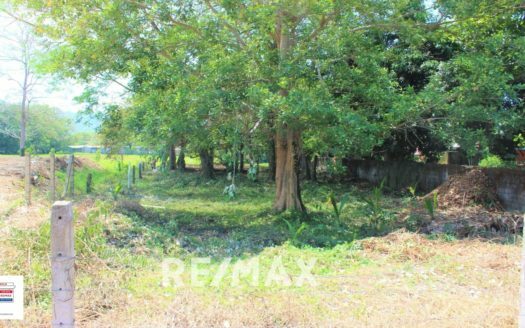 This property is 100% titled which translates into premium real estate of vast potential. 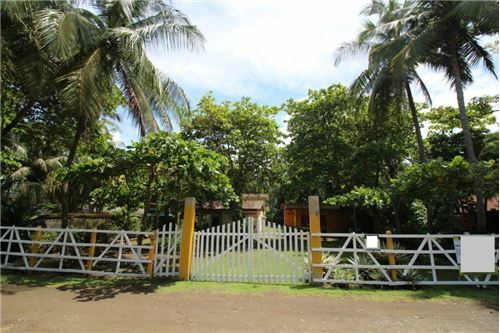 This flat lot is of a substantial size (1828 square meters/ 19,700 sq. 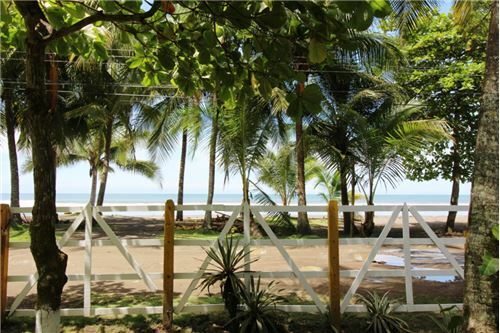 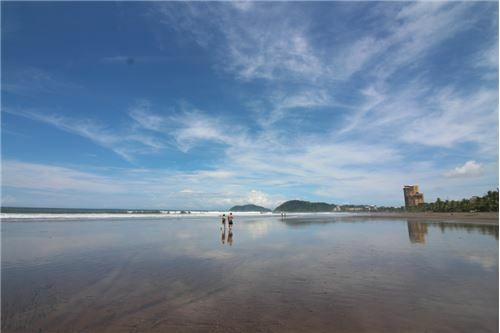 feet) with views, location, and surroundings at the best part of Jaco Beach, with 21 meters of frontage facing the ocean. 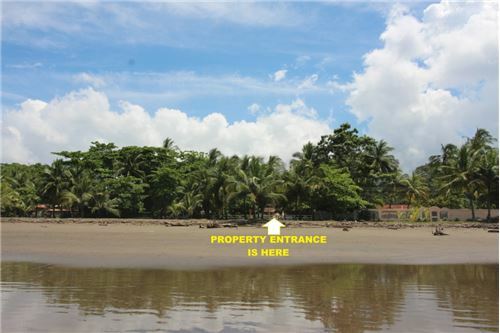 There will never be anything built in front of this property. 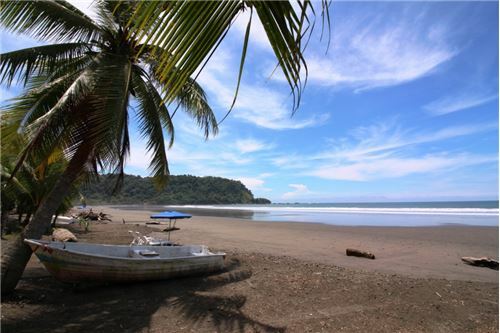 Location is right at the southern tip of the bay, surrounded by jungle covered mountains adds to the enchantment. 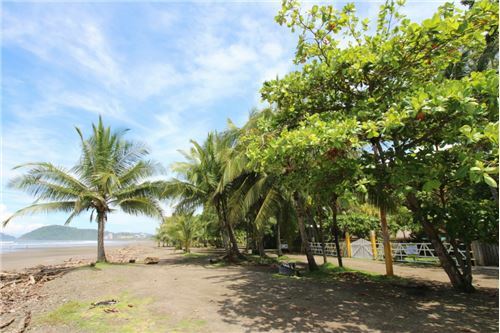 Beachfront titled Lot in Jaco, Costa Rica! 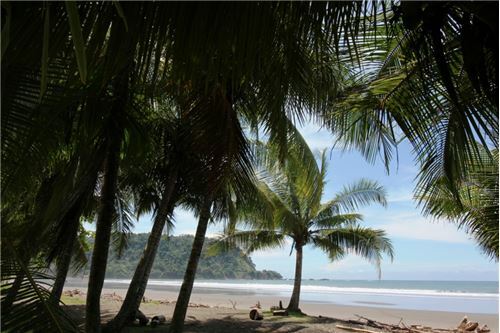 Only 10% of Costa Rica´s coastline is titled, this is a rare find. 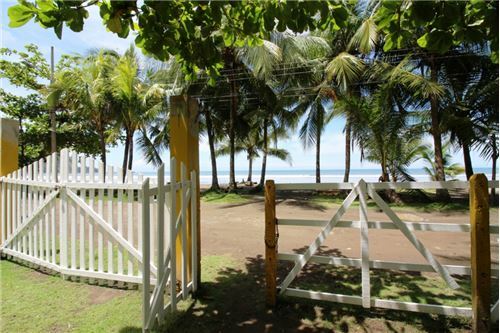 Simply walk out your front gate to the gorgeous Pacific in all its glory, easy access to all points in town and one of the last pieces of beachfront in Jaco that is available. 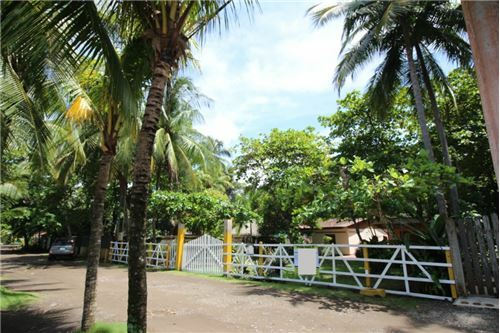 All services and utilities to the lot with two structures already in place. 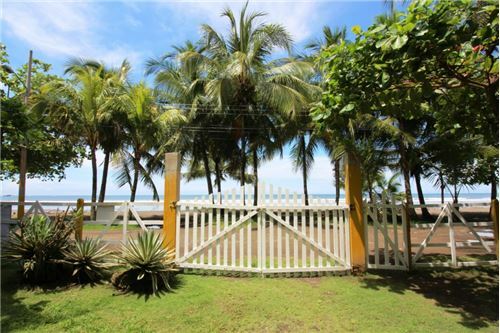 These dated and tico style structures are probably tear-down as more value could be utilized with building new structures like a beachfront dream home, condominium complex, hotel, B and B. 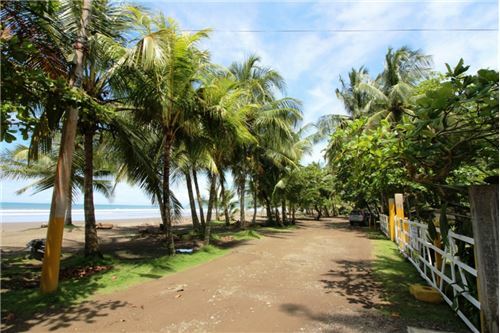 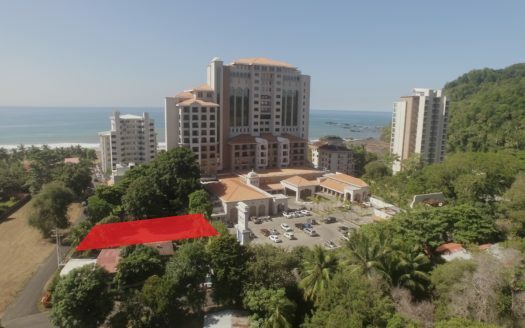 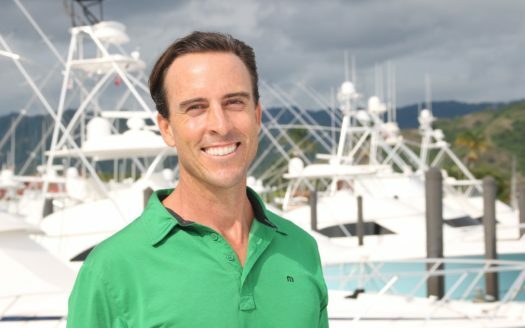 However, these current structures are fully functional as needed.The town of Jaco is experiencing solid growth as the Capital city of San Jose stretches westward and the continuing popularity of Jaco, Costa Rica seems to never end.Call me or write immediately as this WILL NOT LAST!